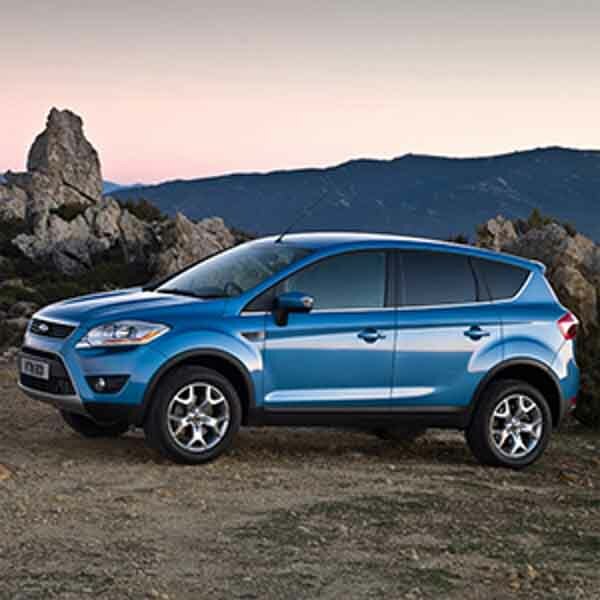 A good value, well-built car, the Ford Kuga is a reliable, spacious, economical car, making it perfect for families. Here at SGS, we know that finding the right parts for your car can be a hassle, which is why we’ve made it our mission to provide you with affordable Ford Kuga gas struts. All you have to do is match the part number of your old gas strut to your new one to make sure that you have the right one, and purchase yours today. 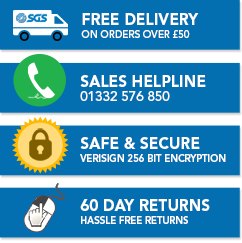 If you have any questions, then make sure that you get in contact with our friendly team by calling 01332 576 850 and they’ll be more than happy to help.